In a few days we have updating this blog with a few fruit list like fruit names that start with I, fruit names that start with J and today we will share fruit names that start with H letter. 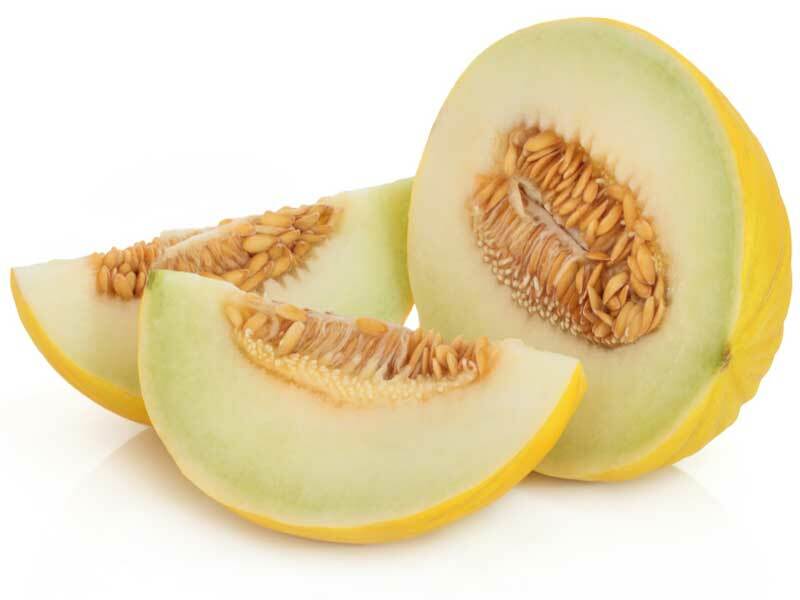 In fruit names that start with H letter we have 8 fruits starting with Hackberry and ending with Huito fruit. 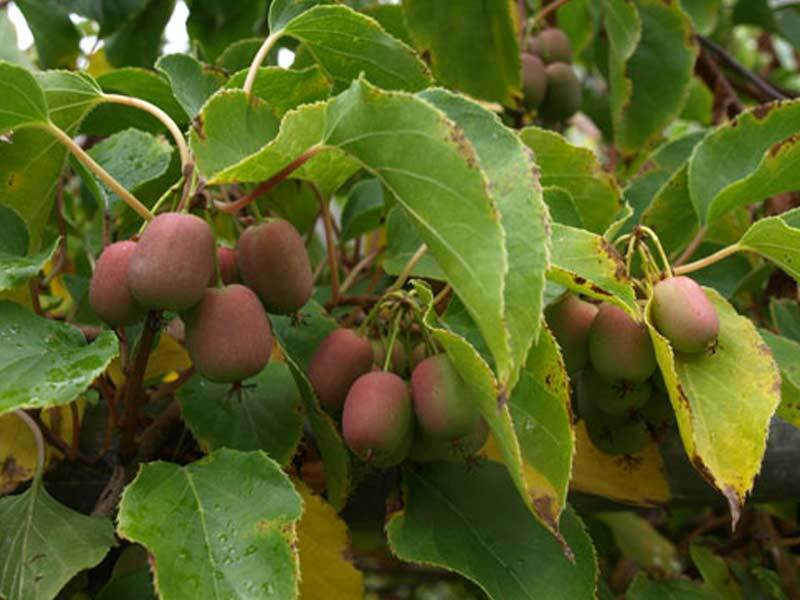 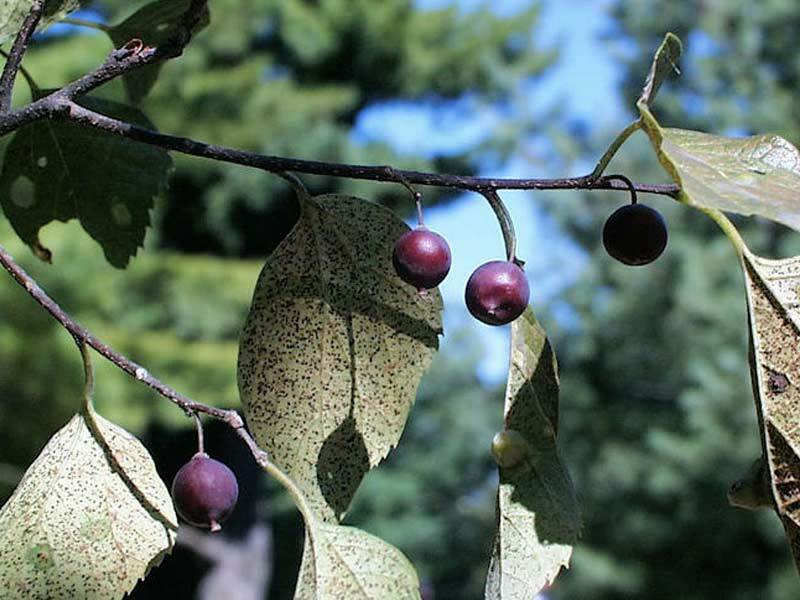 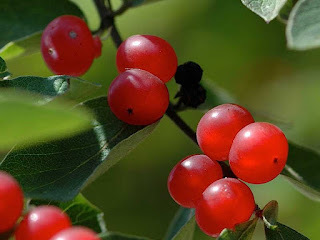 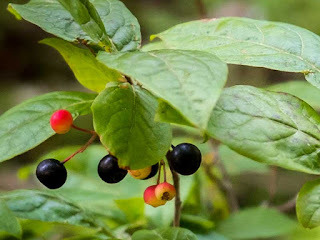 Hackberries, is a genus of about 60-70 species of deciduous trees widespread in warm temperate regions of the Northern Hemisphere, in southern Europe, southern and eastern Asia, and southern and central North America, south to central Africa, and northern and central South America. 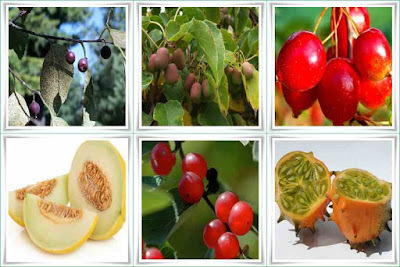 Hackberry fruit nutrition are very good for health because its contains calories (72 kcal per 100 g) and carbohydrates (18%). Huito fruit (Genipa Americana) also known as Jagua is cultivated for its edible fruit, which are made into drinks, jelly, sherbet and as an ingredient for ice cream. 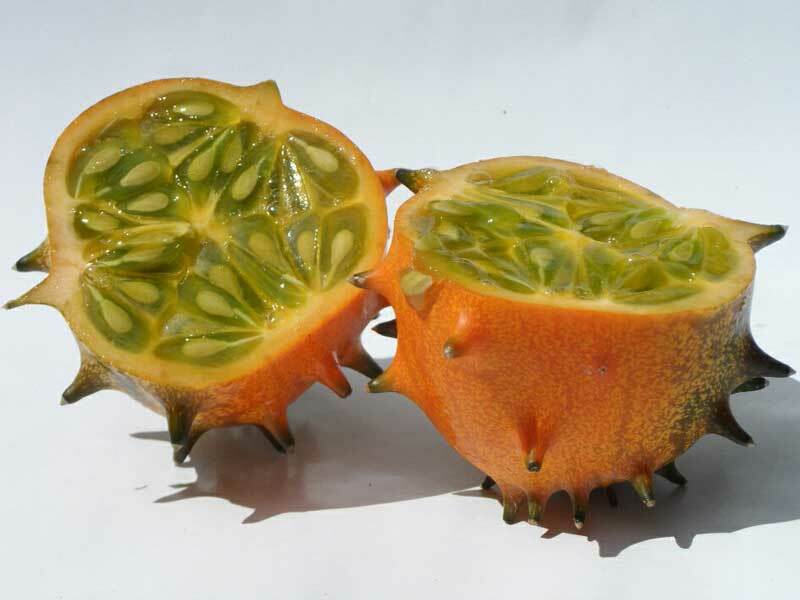 The ripened fruit of Huito is often eaten raw or made into jam. The fruit is brewed into tea and taken as a remedy for bronchitis. 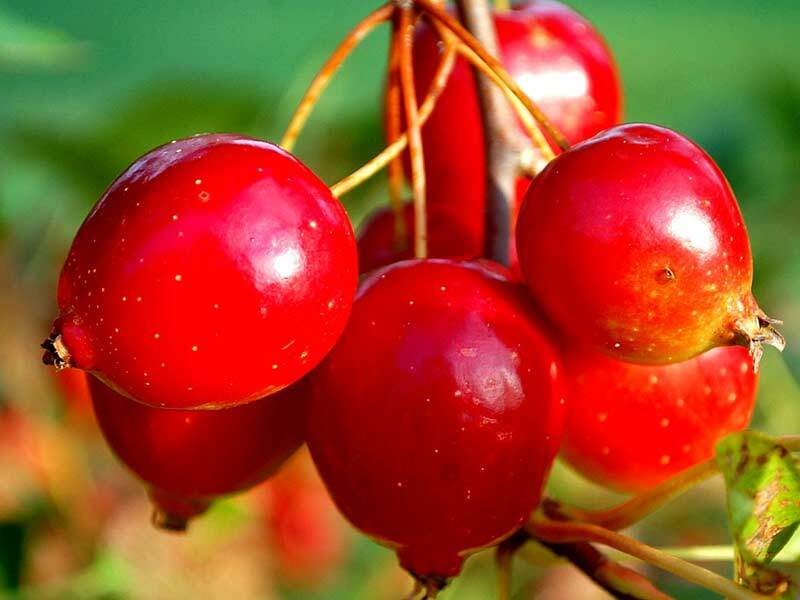 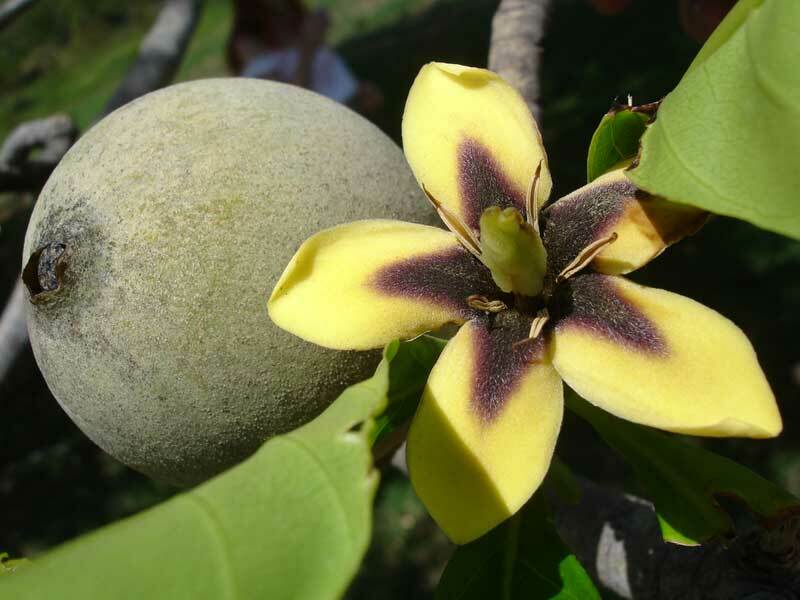 Thanks for visiting this fruit names blog and hope you will come tomorrow for another fruit names list.